This list contains information about celebrities who have been the victims of death hoaxes, loosely ranked by fame and popularity. Several famous actors, musicians, and politicians have been the victims of death hoaxes, both in modern years via the Internet and social media, as well as earlier in history. Some of these celebrities were falsely reported to have died in car accidents, while other hoaxes claimed that celebrities fell from cliffs or died of other causes. Who is the most famous person who has fallen victim to a death hoax? Megan Fox tops our list. In 2013, Megan Fox was the victim of a death hoax in which she was rumored to have been killed in a car crash. In 2014, a death hoax claimed that Miley Cyrus died of an overdose. Fuel was added to the fire because Cyrus had been absent from social media for several days. Several famous men have also been the victim of death hoaxes. In 2012, Vanilla Ice responded to rumors of his death by tweeting, "I don't know who's spreading this rumor about me dying in a car crash but - IM ALIVE !" Are you surprised that so many celebrities have been falsely reported as dead? Share your thoughts in the comments section. In 2013, Megan Fox was the victim of a death hoax in which it was rumored she had been killed in a car crash. 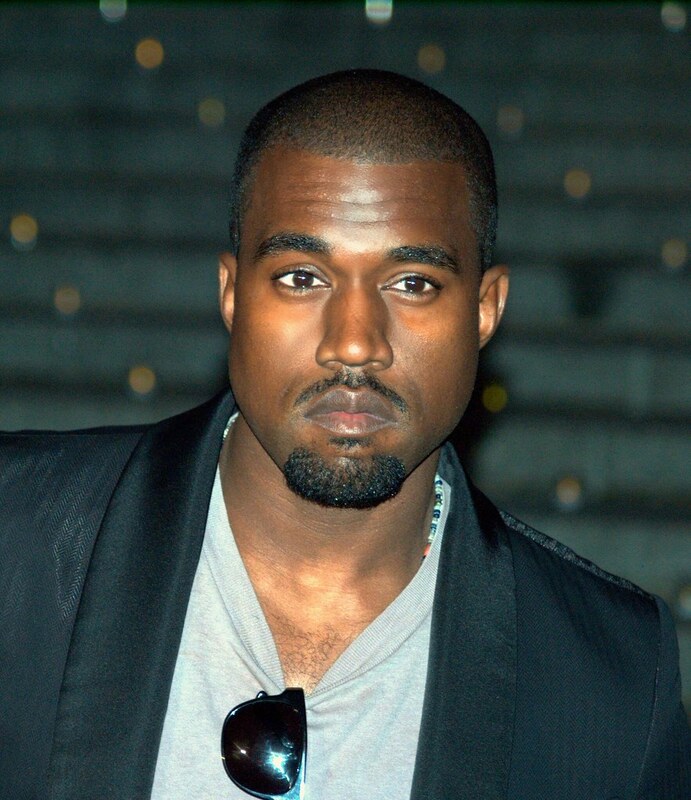 In 2009, a death hoax claimed that Kanye West died in a car accident. Natalie Portman has been the victim of multiple death hoaxes. In 2014, a Facebook rumor spread that she had passed away, and in 2009, she was rumored to have fallen to her death off a cliff in New Zealand. In 2014, Justin Bieber became the victim of a death hoax which claimed that he died after crashing his Ferrari while driving 125 miles per hour.